If you are afraid to smile because of unsightly gaps in your teeth, dental implants may be an outstanding solution for you. We offer dental implants in Abingdon that can replace missing teeth with natural-looking prosthetics that are virtually indistinguishable from the real thing. This can enhance your appearance and provide you with increased confidence to take on everyday challenges and situations. Dental implants can be a smart investment in your future success. Dental implants come in two basic varieties. Endosteal dental implants are fitted into the jawbone to provide virtually the same strength and reliability as natural roots. For patients who lack the bone density to support endosteal implants, subperiosteal dental implants can be placed just under the gums and allowed to heal in place to provide support for crowns, bridges and other dental appliances. Dental implants typically consist of titanium screws or posts that are designed to allow bone and tissue growth around them, ensuring the greatest stability for the longest period of time. For many of our patients, dental implants cost is a serious issue that may present obstacles to these advanced procedures. We offer a number of ways to defray dental implants cost, including payment plans and some of the most affordable dental implants anywhere. If you are looking for dental implants in Abingdon, we can help you with affordable dental implants and procedures designed specifically to meet your needs. Most commercial dental plans do not include dental implants insurance coverage. Some may cover associated procedures, however, which can reduce the out-of-pocket cost of dental implants for you. 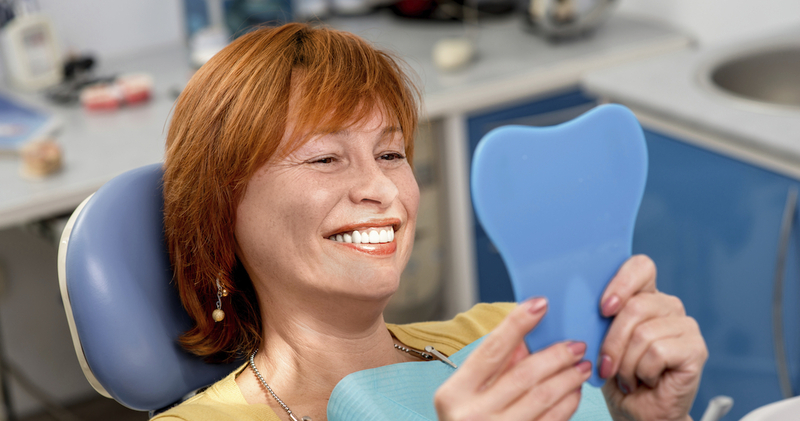 If your plan does include some type of dental implants insurance, we can work with you to manage any added costs and to help you enjoy the benefits of these advanced tooth replacement solutions. Your dental implants will be surgically inserted into your jawbone or inside your gums. 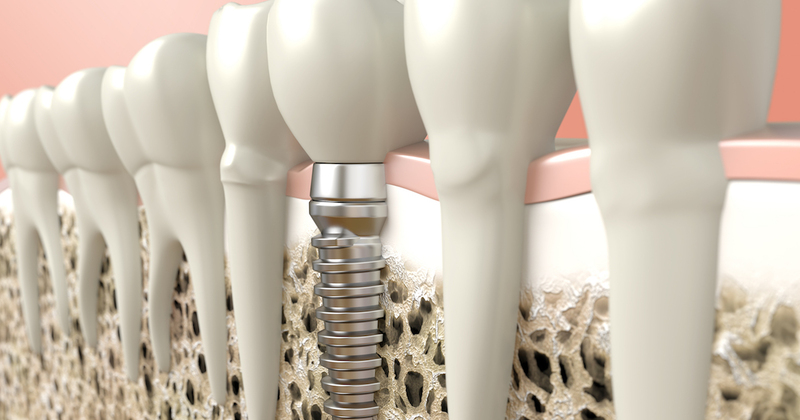 You will typically need to wait four to six months after your dental implants procedure to allow the screws or pins to attach to gum tissue or bone. When your dental implants are firmly in place, your dentist will attach an abutment that provides added support for crowns and bridges. Once the replacement teeth are securely in place, your dental implants procedure is considered to be complete. Your dentist may attach a temporary replacement tooth to fill gaps in your smile while your dental implants heal. This can add slightly to the cost of your dental implants procedure. Dental implants offer real advantages for patients suffering from tooth loss. These advanced solutions are low-maintenance and permanent ways to improve your smile. You may experience some pain after your surgery. Your dentist will provide you with guidance on how to manage discomfort and how to care for your implants most effectively. Once the procedure is complete and your new crown or bridge is in place, you can brush your teeth and floss as usual without any changes to your regular routine. Patients with excessive bone loss may not be good candidates for endosteal dental implants. For these individuals, subperiosteal procedures may be more appropriate. Consulting with one of our dental professionals can provide you with the information needed to decide whether dental implants are the right choice for your needs. If you take proper care of your teeth and gums, your dental implants may last for the rest of your life. You can expect them to last at least 10 years with regular brushing and visits to your dentist. To learn more about how dental implants can improve your quality of life, contact us today to set up an initial appointment. We are ready to serve all your dental needs.